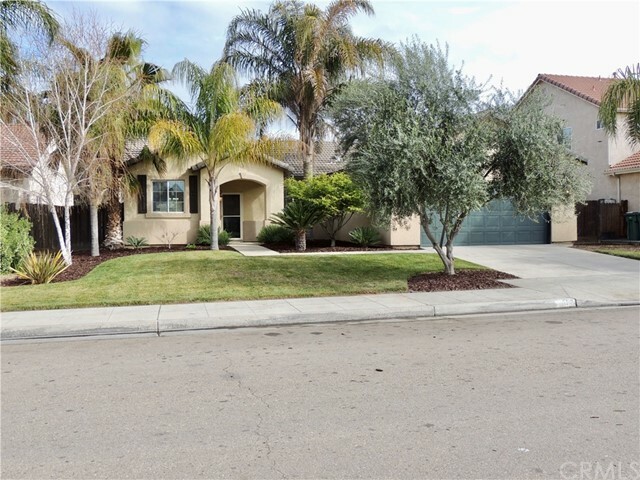 All Fowler homes currently listed for sale in Fowler as of 04/25/2019 are shown below. You can change the search criteria at any time by pressing the 'Change Search' button below. "Welcome home to 2324 E Katherine Ave. This magnificent custom D.R.Horton home has over $100k in builder upgrades. 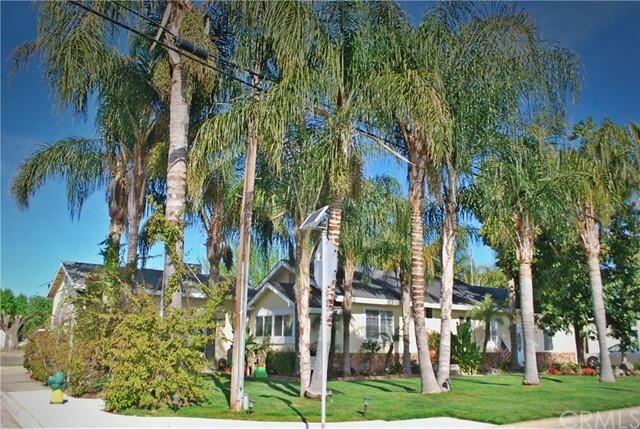 It boasts just over 3600 sqft w/ 5 rooms, 3 baths & 3 car garage. As you enter, you are welcomed by a grand foyer w/ soaring ceilings. On the first floor there is a spacious formal dining room, elegant living room, large master bedroom, & master bath w/ jetted tub. 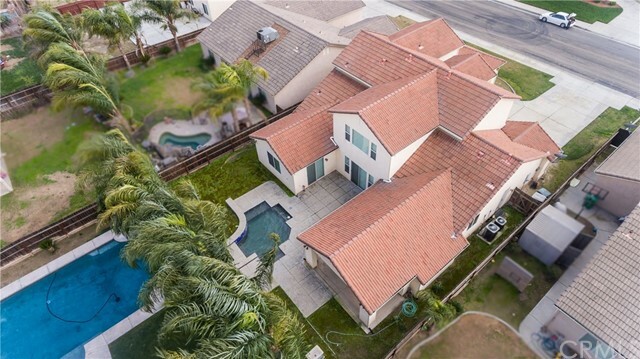 The open & large kitchen has many cabinets, granite countertops, island w/ attached kitchenette table, gas range & stain"
"This beautifully remodeled home is located in Fowler on a corner homesite with double french doors going out to the pool. The main home features 3 bedrooms and 2 baths as well as a separate 2 bedroom 1 bath home that can be used as a mother in law quarters or used as a store as it is zoned for commercial and was once used for a store. The home has tile and laminate flooring through out, roof and windows were replaced in June 2017. There is plenty of room for parking on the extended driveway as w"